NA Engineering Associates Inc. led this project as the primary consultant from concept to completion. Our services included design for the interior layout, structural, mechanical, electrical and civil engineering consulting services for the required building upgrades, as well as contract administration. 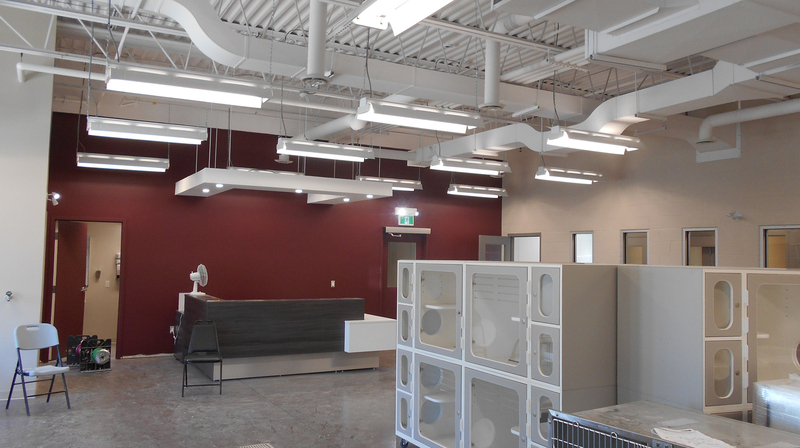 The project saw an existing building completely renovated to create a new adoption centre, humane education centre, animal shelter, animal welfare centre, cat condos, outdoor dog runs, a dedicated vet room, and more. 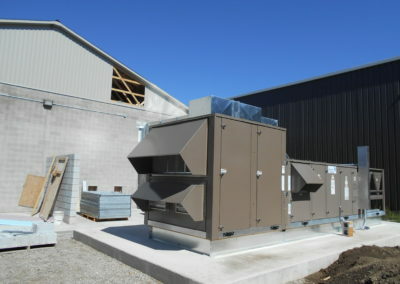 The development plan incorporated high-efficiency HVAC systems (complete with heat recovery). 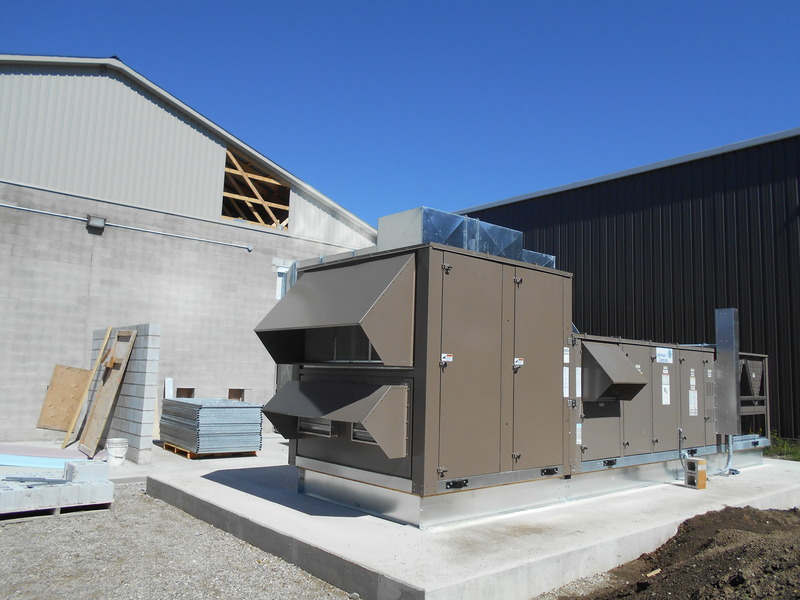 Efficient in-floor heating systems and condensing boilers were installed to provide mechanical heating and passive radiation from the floor slabs in animal areas. 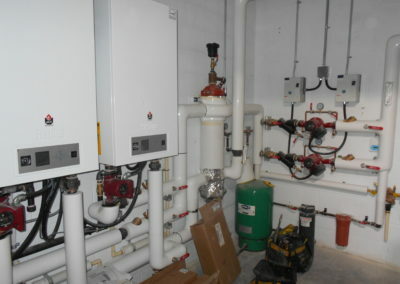 Hydronic reheat coils were installed in the duct systems to provide state-of-the-art, on-demand heat for the forced-air systems, fed from high efficiency condensing boilers. High-efficiency gas water heating equipment was installed to service all domestic hot water lines. Electronic zone controls were used to provide greater regulation over the facility’s spaces during times of reduced occupancy. High-efficiency LED lighting systems were installed in locations throughout the building. 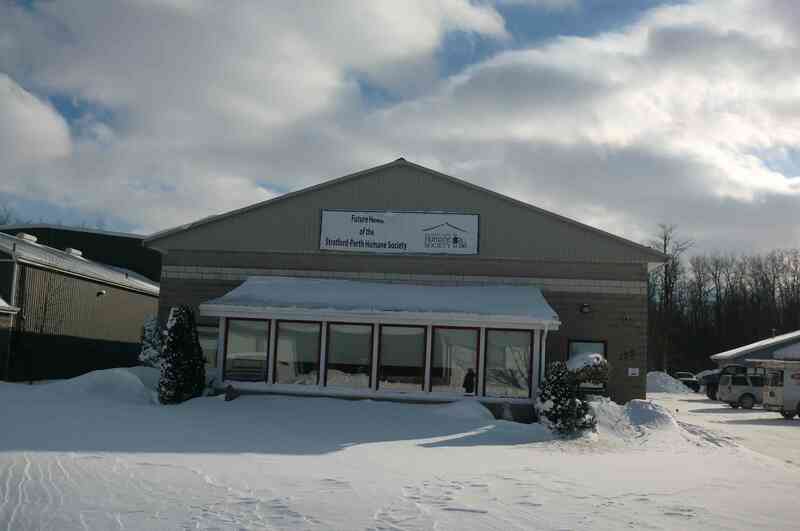 Beyond providing an essential community service, the new facility provides a pleasant and spacious temporary home for animals in-need and a welcoming environment for visitors. 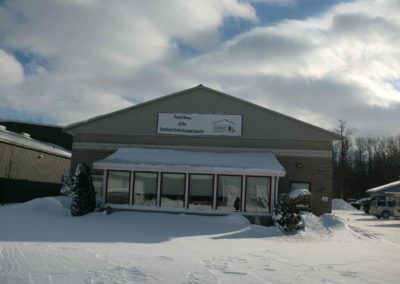 The renovated facility has been open and operational since the Fall of 2016.